One of my first memories is being tucked into bed and read a bedtime story. I used to love being read to by my parents and it inspired me to go on and read a lot, take English as an A level, do a literary degree and become a primary school teacher who loves teaching literacy. The inspiration you get from books and reading is immense and all children should have a library of books if only in their head! Taking my class to the library (althought stressful to navigate thirty 5 year olds round the streets of Enfield with their library books in hand) is one of my favourite things to do! 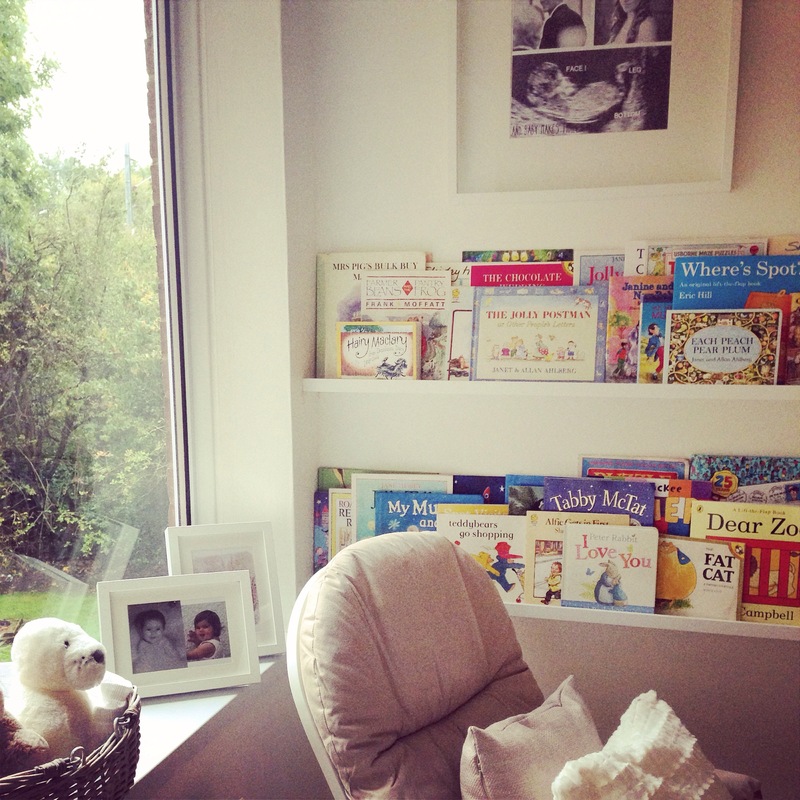 Evelyn already has a mountain of books given to her by all the wonderful ladies who came to my baby shower! 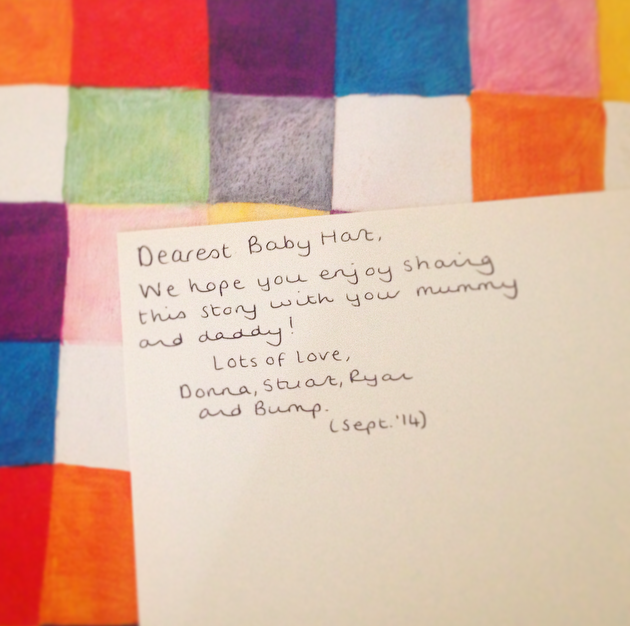 They each bought a book that had some meaning to them and wrote a little message for baby inside. I have decided to record some of my favourite books, as a teacher and as a bookworm these are great to get your little ones ready for school or just to enjoy. Today I decided to do Elmer, by David McKee. A classic story used in Primary schools with a great message! Plus very colourful and funny! Please have a look at the video and comment any books you’d like me to record, which one is your favourite? Loving your story telling Aimee I was thinking that sounds like Aimee then released it was you ! Lol love it !